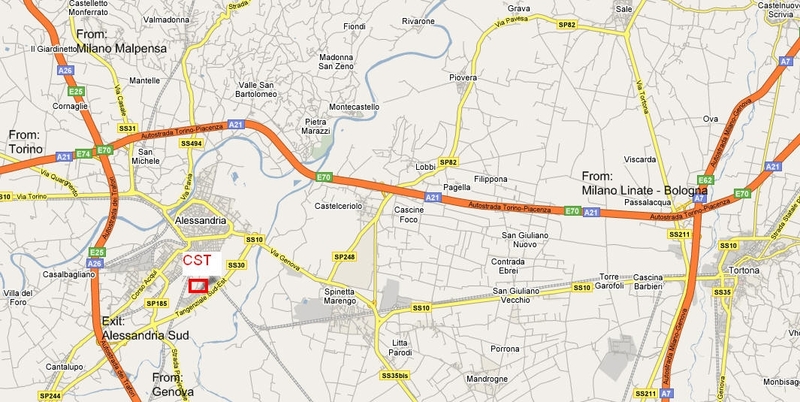 Motorway A7 Milano-Genova, follow A21 Torino-Piacenza, then A26 to Genova and exit at ALESSANDRIA SUD. 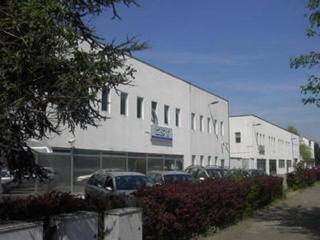 Follow directions to Alessandria on the tangenziale Sud-Est and exit at Zona Industriale D3. Torino-Piacenza A21- follow A26 to Genova and exit at ALESSANDRIA SUD. From A26 exit at ALESSANDRIA SUD.